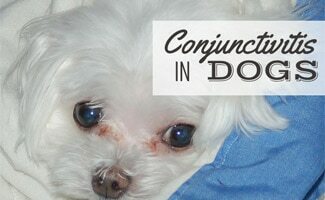 Conjunctivitis can be a real pain in the eye for dogs. What seems like a simple diagnosis can prove to be something much more severe. Learn more about this condition and how to know when it’s time to seek treatment. Can Dogs Get It From Humans? Conjunctivitis is the medical term for pinkeye, but it’s not as common in dogs as it is in humans. Pinkeye is an itchy inflammation of the conjunctiva, the tissue that covers the eye and lines the eyelids. Can My Dog Get Pinkeye From Me? Experts don’t see eye-to-eye on the answer to this question. Some believe that dogs can contract conjunctivitis from humans while others think it’s impossible. 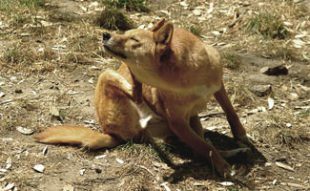 To be safe, we suggest that you wash your hands often, especially before touching your dog, keeping your infected eye discharge away from your dog. Can Dogs Get Pinkeye From Other Dogs? It depends on the type of canine conjunctivitis. If a dog has pinkeye that’s caused by a virus, bacteria or a parasite, then another dog could become infected if it comes into contact with the infected eye or its discharge. If the cause for a dog’s pinkeye is allergies or an eye injury, it’s noninfectious. Contagious pinkeye is rarer in dogs than humans. 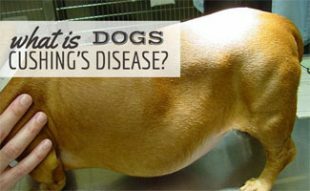 If you notice your dog has a sudden occurrence of these symptoms, you should schedule an appointment with your vet. 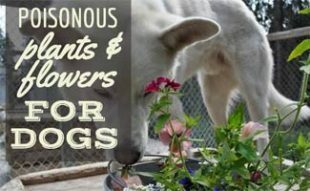 What Are The Causes Of Conjunctivitis In Dogs? Several conditions can cause a dog to contract pink eye. How Do I Treat My Dog’s Conjunctivitis? Treatment for pinkeye varies depending on the cause (bacterial, viral, etc.). The first thing you’ll want to do as a pet parent is to take your dog to the vet. Depending on the test results, your dog may require a prescription (e.g., eye drops), therapy or surgery. In extremely critical cases, the vet may remove the eyeball. and your vet can tell you how frequently to administer it. To help spread awareness from this disease from spreading, we created this quick video that summarizes some of the causes, symptoms and treatments. Feel free to watch and share! Pinkeye can seem like a minor diagnosis, but it could be an underlying symptom of something much more critical like cancer or a serious eye disorder. While your dog is relatively healthy, consider signing your dog up for pet insurance. 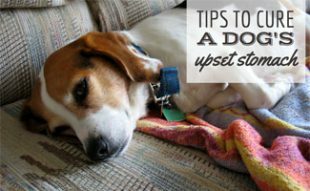 If your dog is diagnosed with a grave condition or needs to undergo a significant procedure, your bank account will be more protected from an already stressful situation. Has your dog been diagnosed with pinkeye?